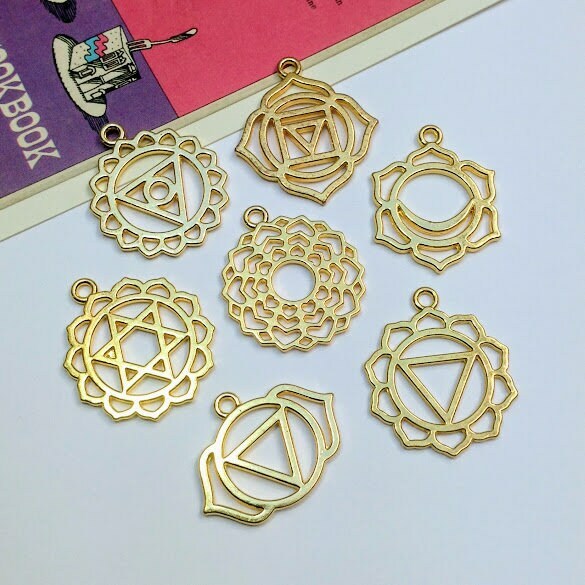 A 7 piece set of gold plated chakra symbol charms. 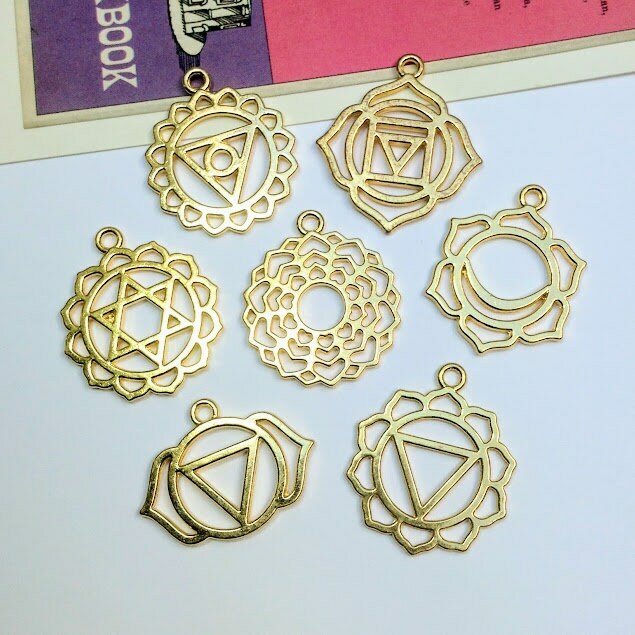 Each charm is different and is perfect for using on a necklace with a yoga or spiritual theme. The chakras all have different meanings and can be used alone or as a group. 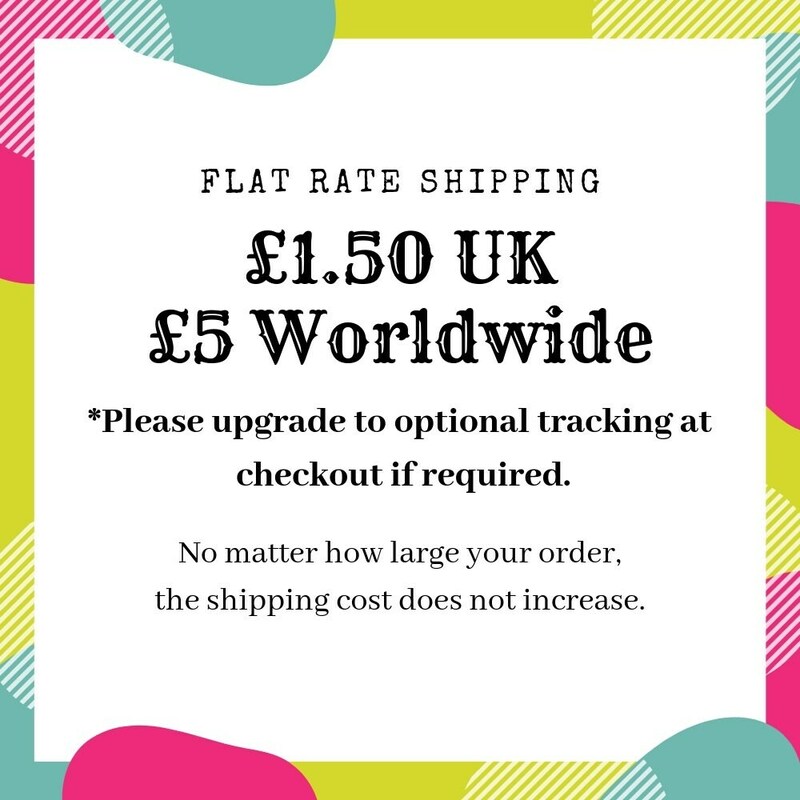 Some of the charms show light signs of age.